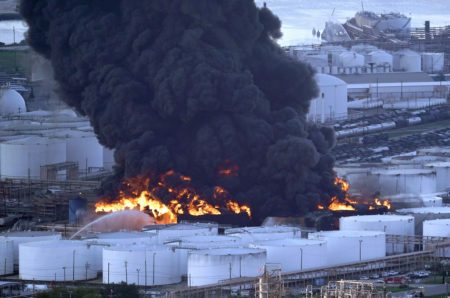 Posted on March 20, 2019 · UH Professor Ramanan Krishnamoorti says government agencies and the petrochemical industry should be more proactive and transparent about safety and emergency plans. Posted on March 19, 2019 · The firefighting crews have gone from defensive to offensive mode. An expert says he doesn’t think the fire will expand out of the section of the facility where the tanks are. 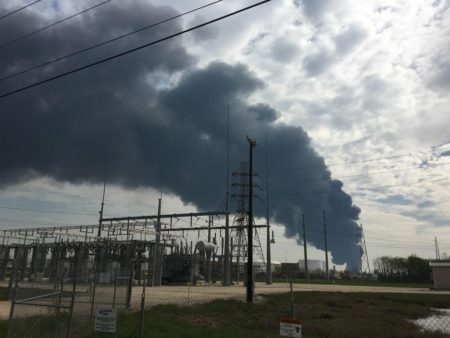 Posted on March 18, 2019 · ITC says three of the tanks are still on fire and another three are experiencing intermittent fires. 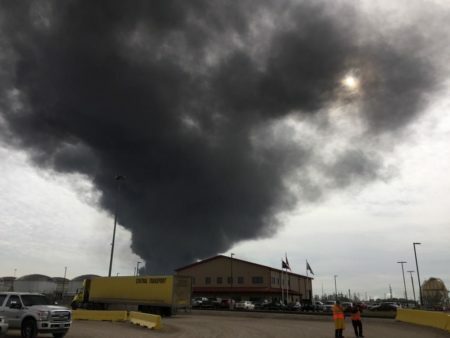 The Texas Commission on Environmental Quality says that, as of 11:30 a.m. on Monday, it hadn't detected "any immediate health concerns at ground level." Posted on September 18, 2017 · Harvey had at one point impacted almost 30% of the nation's total refining capacity. Posted on August 24, 2017 · Refineries say they’re closely watching the forecast. Posted on June 23, 2017 · New Braskem plant in La Porte is expected to open in 2020. Posted on June 19, 2017 · Transportation planners say improvements are long overdue on State Highway 146. The road is a major hurricane evacuation route for the growing region. 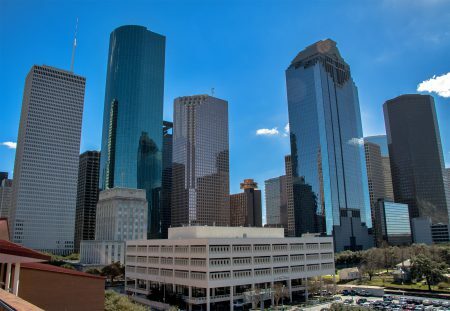 Petrochemical Boom Offsets Effects From Houston’s Oil Downturn – But For How Much Longer? Posted on May 10, 2017 · The year 2017 is likely the culmination of the petrochemical boom. Posted on March 27, 2017 · The company will partner with others in Europe and Canada to expand projects in Port Arthur, TX and near La Porte, TX.